Up your pin game with this week's pin of the week. On sale for $8.50 in my Etsy shop. Here is a new pin available in my print shop! Check it out here. How is your pin game? 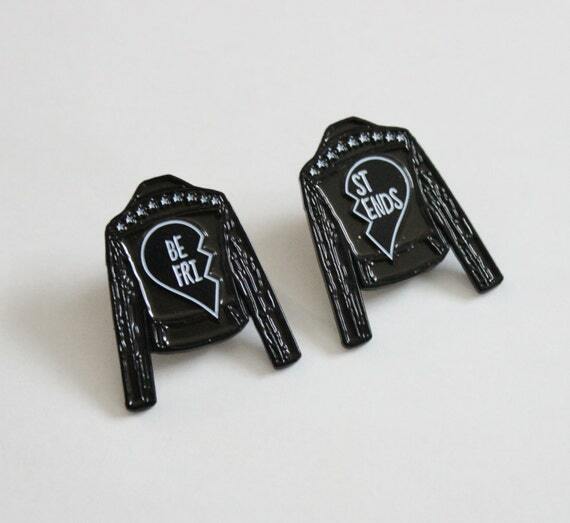 New to the print shop: lapel pins! 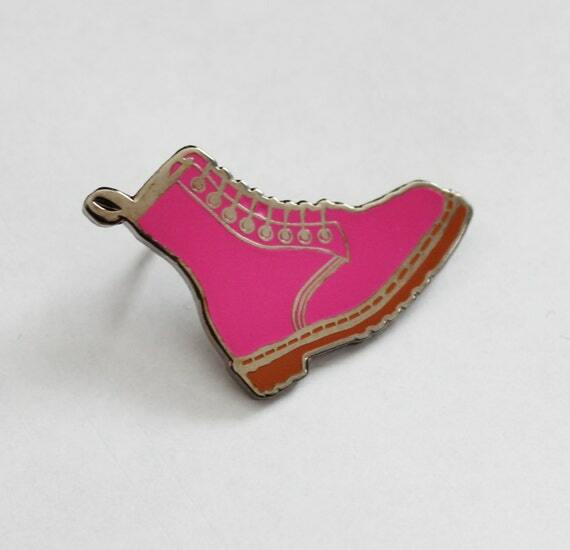 This little guy is a pink combat boot made of hard enamel that is one inch long. Only one up right now, but many more to come in the next few weeks. How do you style your pins? 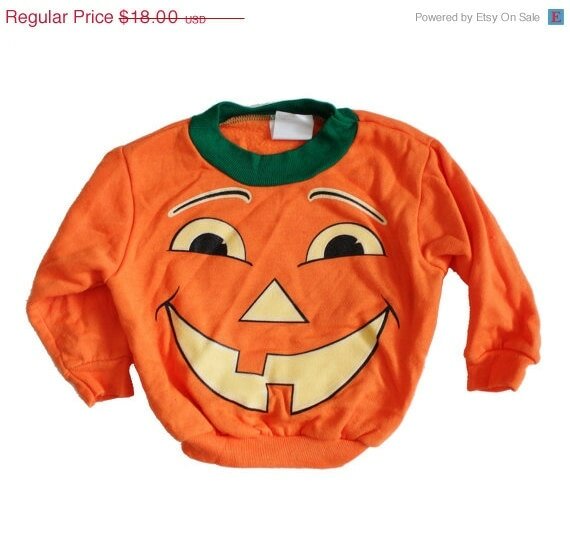 is it too early to discuss Halloween? um, no. 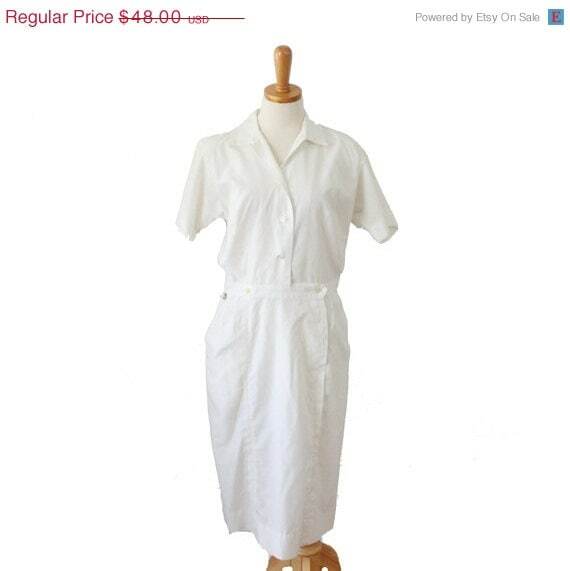 Vintage Lucy Inspired Dress - You know I have a soft spot for Lucy costumes. 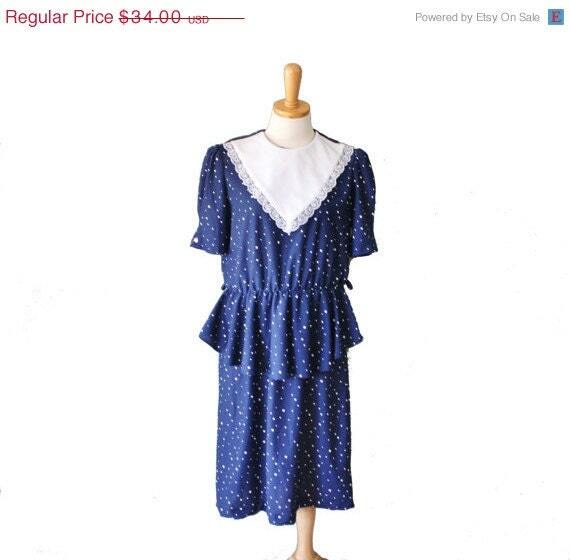 Maybe the blog will be a costume blog from now on. You know, when I write the next post...in two years. A horse is a horse. etc. Yep. That's my niece in my insta-video. You're welcome, world. Etsy continues to ignore resellers and it pretty much blows. Let me preface this post with a few things: I am grateful to Etsy for everything they have done in helping small businesses like mine really take off. 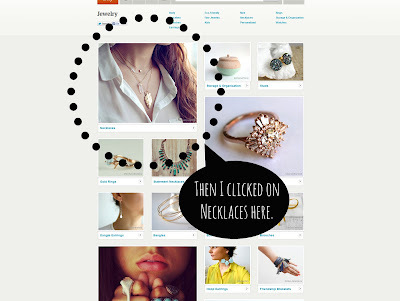 I don't want to seem unappreciative, because when I came to Etsy from eBay it was like a revelation in my life. People cared about their inventory. They cared to take great pictures. 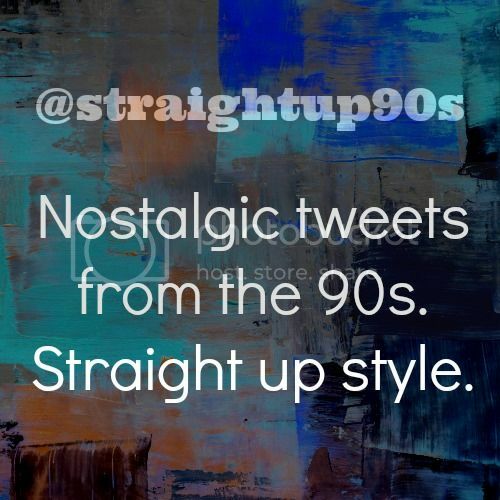 They cared to accurately describe vintage as true vintage and so on. 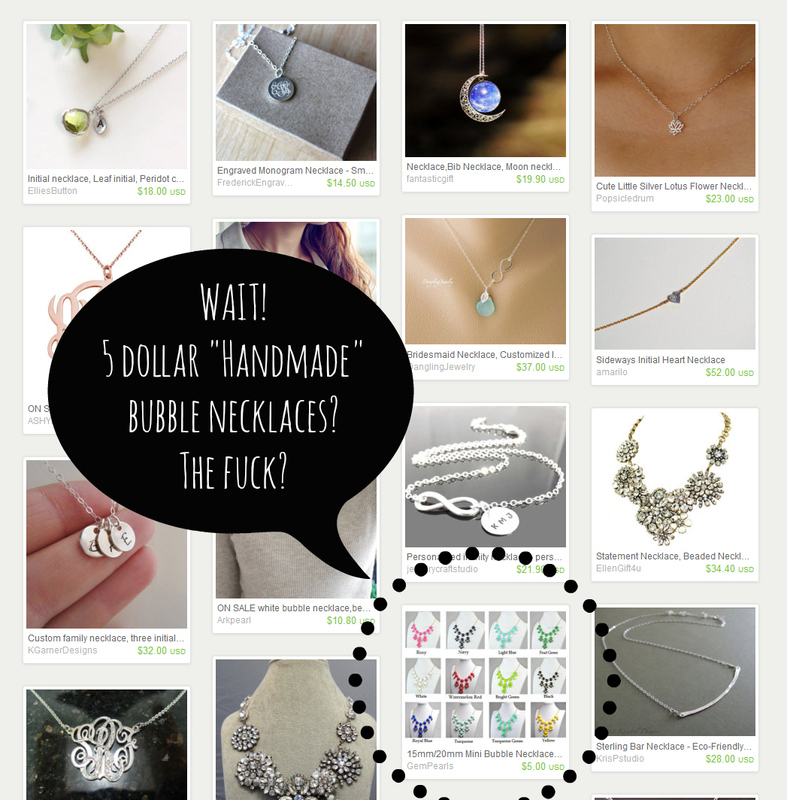 This will seem like biting the hands that feeds me, but I feel I can't take a terrible trend on Etsy any longer. I don't want to lead anyone to this shop, because there is no doubt in my mind that it is a reseller, but hell, how can anyone else report them (which I've done to no avail)? GemPearls has 1180 items for sale in their store. They've sold over 16 THOUSAND items. Yes. It is true. They're a bit sneakier than many resellers as they have items that range in variety, but if you take two seconds to peruse, you will see that every item has an inventory number in the title. Now with 1000+ items that is expected, but I thought oh hell, why not type that inventory into Google. So, I choose a silver bracelet that seemed quite nice for the price tag and also, very intricate to be handmade and sterling silver and cost so low...and, and, and...you get the point. 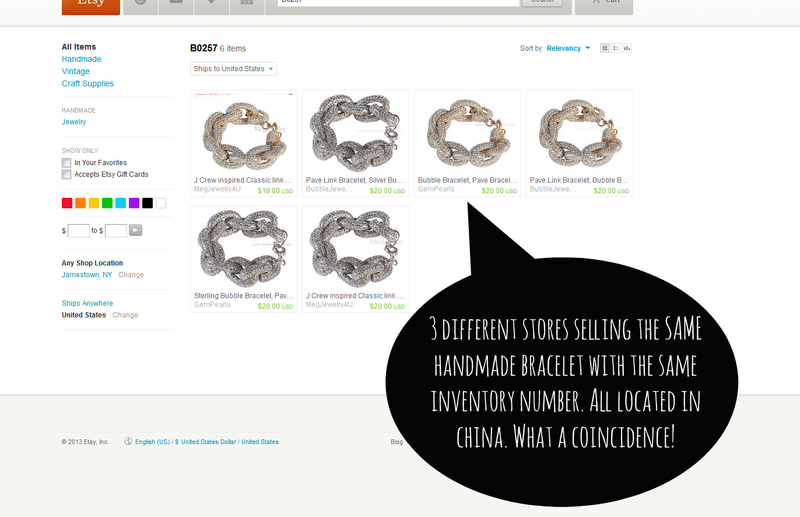 And wouldn't you know that I found the EXACT bracelet on Amazon from another company in China? They're not claiming to be handmade either. 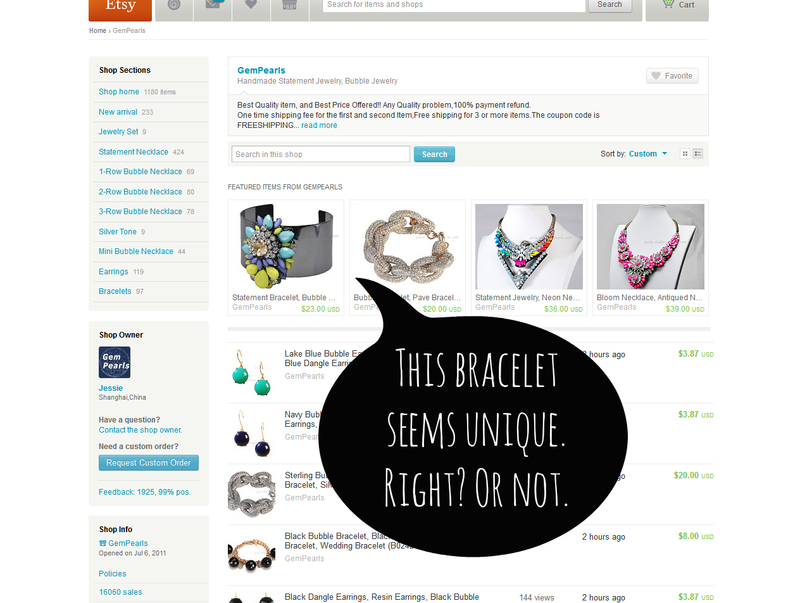 It got me thinking, so I went back to Etsy, searched by the inventory number, and like magic that same bracelet (that is TOTALLY handmade) is being sold in THREE different shops. They don't even both to change the original inventory number. The ignorance on Etsy's part is astounding and how about the cojones on these shops to just maintain the same inventory number as their suppliers? 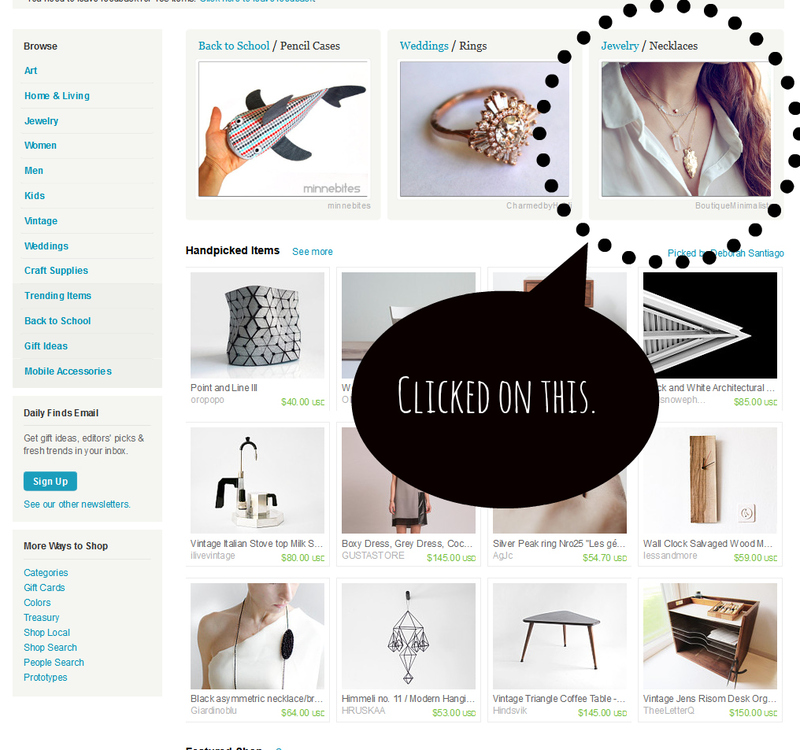 Then again if Etsy does nothing to stop them, why not make it as easy as possible to rip people off? Pop that number in to Google and it gives me an option to go to an item on Etsy. Naturally I think oh, it is just sending me back to the shop, but wait...IT IS A COMPLETELY DIFFERENT SHOP WITH THE EXACT SAME HANDMADE CUFF. Twinsies must be working together, right? That's the only explanation. There couldn't be companies in China selling sweat shop style jewelry on a reputable HANDMADE ONLY site like Etsy, right? And if you think that, let me go to the dollar tree and buy some necklaces to resell to you at ten dollars a piece. They're handmade. I swear. I understand that policing resellers is a difficult job and that there will always be resellers getting by the powerful and mighty Etsy Integrity Team, but my god, I spent an hour and found about 10 different shops (most with thousands of sales) that were CLEARLY resellers. If it is so easy for me and several of my Etsy friends on Twitter who tweet about the same thing, why isn't Etsy doing anything about it? Oh, right...thousands of sales. Please take some time to report the shops in this post and if you get a chance spread this post to fellow Etsy sellers. Let's make Etsy accountable for hosting these shops for years, when the average person can easily identify them as wholesale resellers in a matter of minutes. Based on the above pictures alone, GemPearls, BubbleJewellery, and MegJewelry4U should not be allowed to sell on Etsy. They do not make their jewelry and the evidence to prove that is overwhelming. 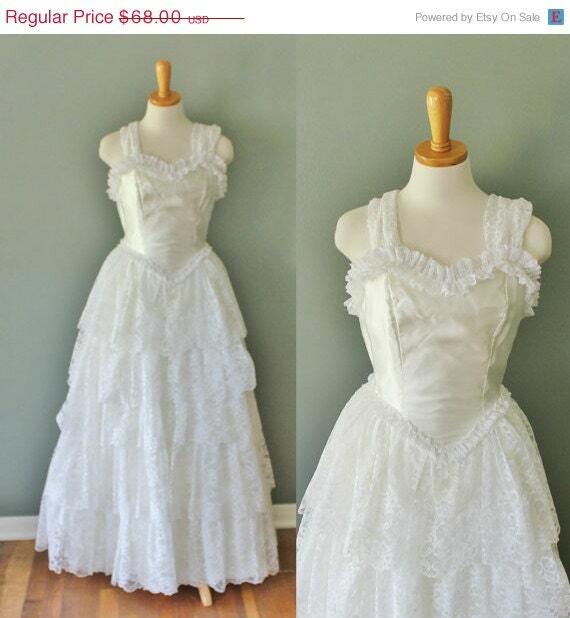 Now, let's see what Etsy will do about it. They have a chance to really prove that they care more about their legit sellers than about the bottom line.